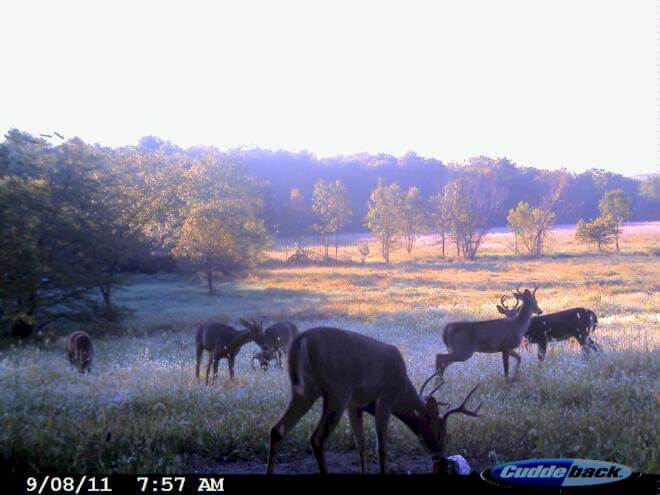 The photo above is from a customer who planted our food plot program with huge success! 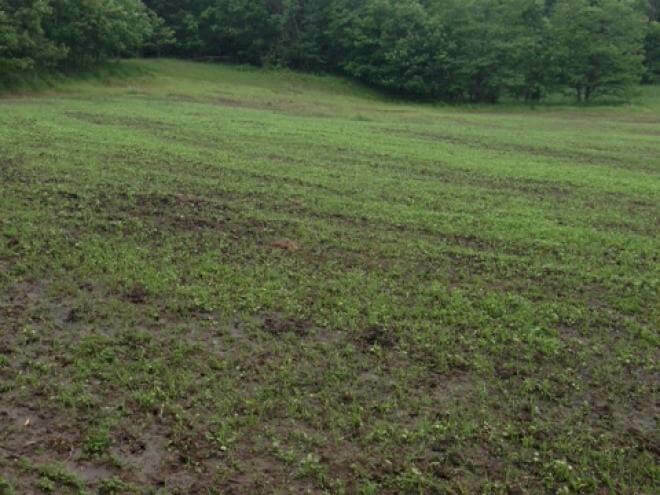 Planting Time is June 10th to July 25th for the best results at the rate of 1 pound per 1,000 square feet or 40 pounds per acre. Best if planted 1/8th to 1/4 of an inch in soil with the minimum soil temperature of 50 degrees Fahrenheit. Provides food and cover for Pheasants, Bob-Whites & other Quails, Chuckers, Grouse, and Turkeys as well as songbirds.